What are the advantages of your Plastic Corrugated File Storage Container in place of Paper Corrugated boxes? There are many advantages for using Plastic Packaging Solutions, Corrugated Plastic for your File Storage Container. The first benefit would be the durability of Corrugated Plastic Container over Paper Corrugated. Plastic Corrugated doesn’t mind high humidity environments and in the possible case of water damage your Plastic Corrugated container will help prevent your papers from being damaged. Plastic Packaging Solutions File Storage Containers have a separate body and lid making them easy to load and stack. Unlike paper corrugated our Plastic Corrugated File Storage Containers will not loose stacking strength in humid environments. Our container is washable with any cleaning product or simply soap and water. Another benefit is that Plastic Corrugated is archive safe. Paper Corrugated contains acids that can damage documents and other delicate items like art work. We provide many museums including the Smithsonian’s with Plastic Corrugated containers to help protect important documents. Plastic Corrugated is also beneficial in clean room applications as it does not have fiber dust like paper corrugated containers contain. Plastic Packaging Solutions File Storage Containers have been a great help in Libraries, Museums, Banks and Government institutions for over 35 years. They have an unlimited shelf life and the ability to store your documents safely for years to come. Our File Storage Container is a perfect alternative and actual upgrade to any paper corrugated container. 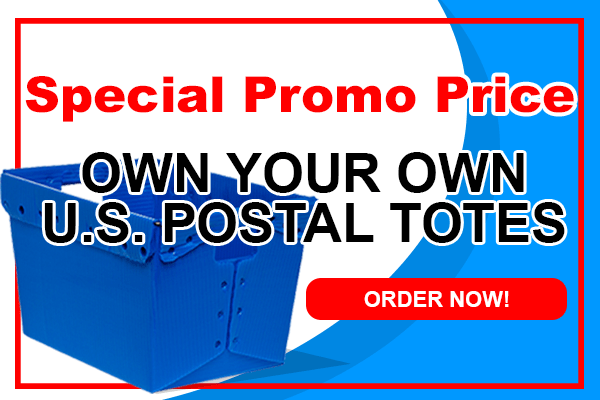 You can customize your Corrugated Plastic File Storage Containers by purchasing them in one of our standard colors of red, yellow, blue, green, black, white or grey and even have them printed with your company information or required recording or identification requirements. Do you have a question? Ask the Expert. 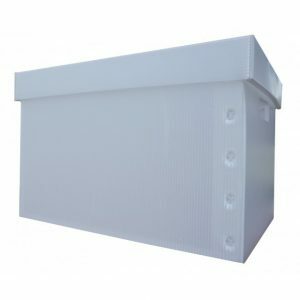 Polypropylene or Polyethylene Plastic Corrugated? Plastic or Paper Core Boxes?